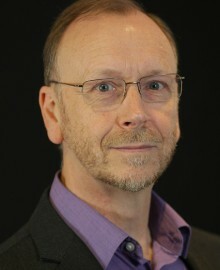 Iain has more than 30 years of Business Transformation and Project Management experience. One of the keys of his successful career has been the building of strong teams and relationships between the stakeholders and the project management teams. Iain has management multinational and global projects and has had clients in over 30 countries and in the process has learnt a great deal about cultural diversity and long distance team building and trust. Iain uses his executive coaching skills to help management teams create environments where projects can be highly successful.